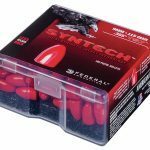 Offering clean and accurate range performance, Federal Syntech bullets are encapsulated in polymer to prevent metal-on-metal contact inside the bore. 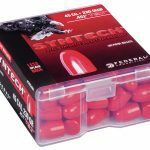 Federal Ammunition has announced that its Syntech bullets are now being offered as components for handloaders, giving both competitive and casual shooters the chance to load Syntech to their own particular specs and pressures. 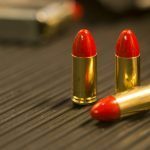 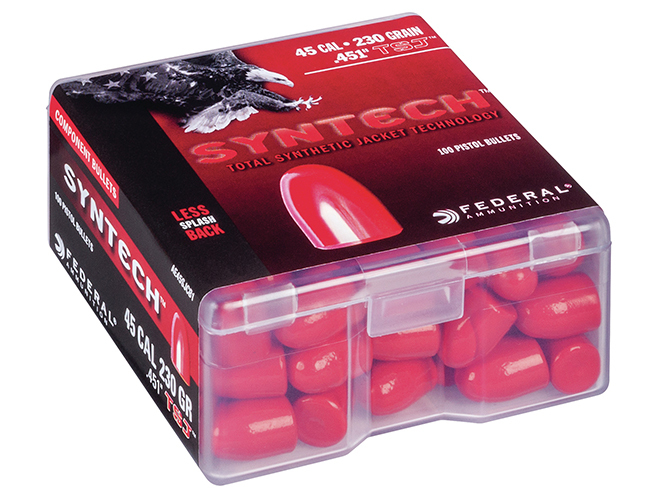 Available in three popular handgun calibers—9mm, .40 S&W and .45 ACP—these Federal Syntech component bullets are encapsulated in polymer to prevent metal-on-metal contact inside the bore. 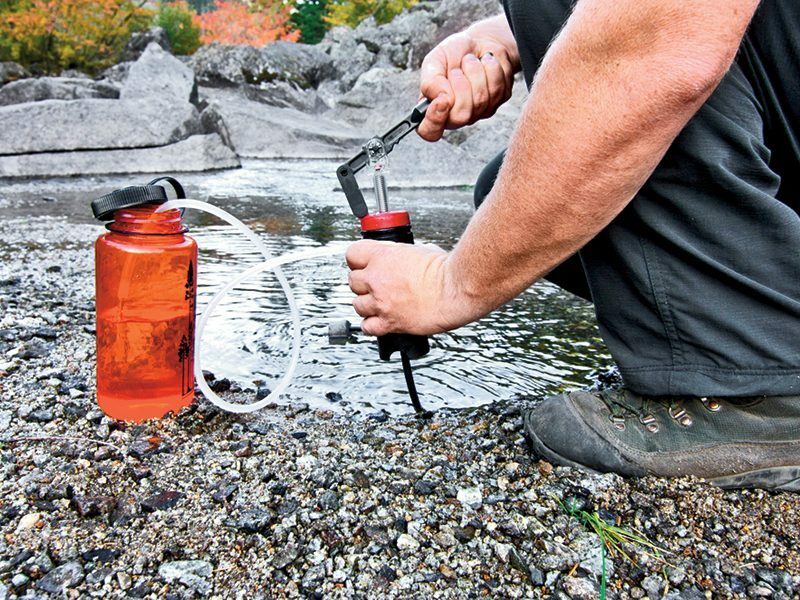 This helps eliminate copper and lead fouling, while also decreasing heat and friction. 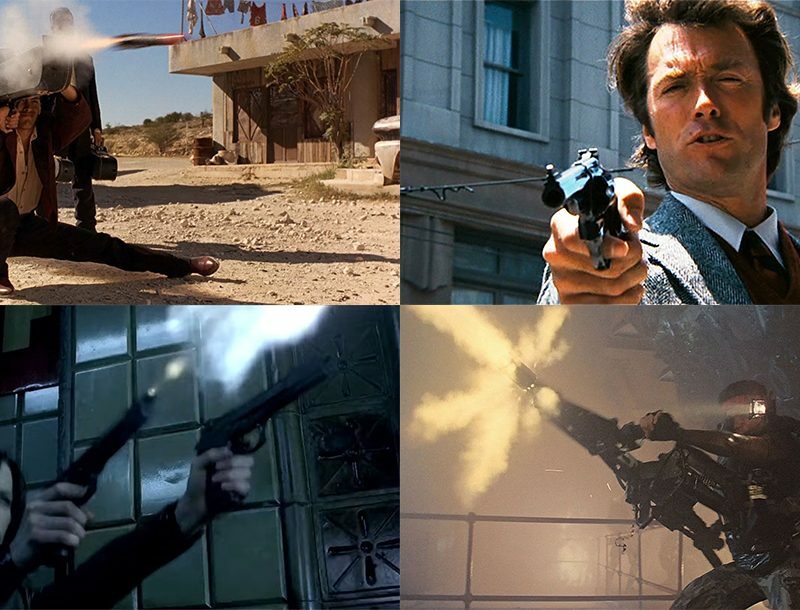 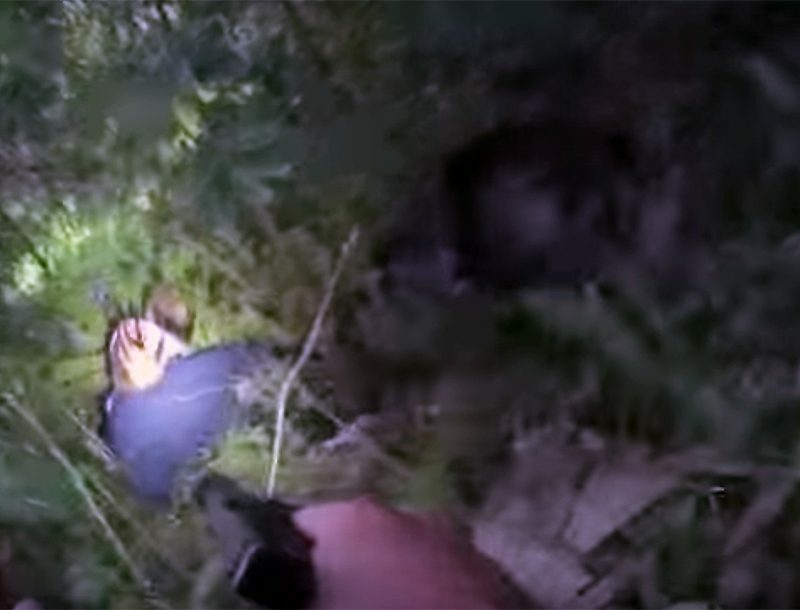 As a result, the firearm’s barrel life is extended and the frequency of required cleaning is significantly reduced. 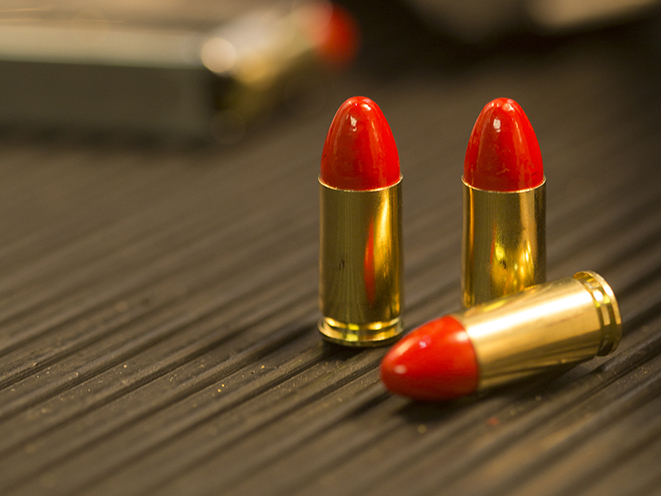 Meanwhile, the absence of a copper jacket reduces splash-back on steel targets, the company says. 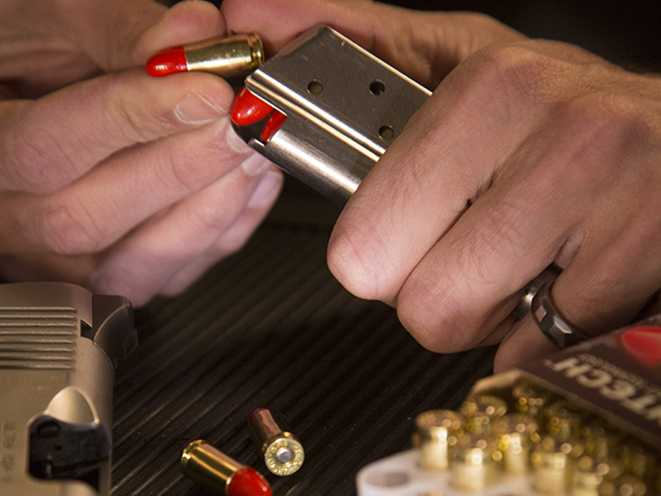 Federal Syntech loads brought range ammunition to the next level, and now handloaders can experience the benefits of that design in Syntech component bullets. 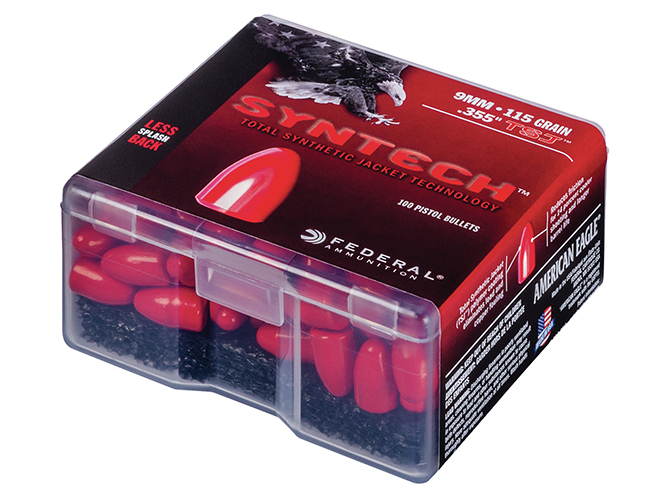 Offering a clean, accurate and consistent range performance, Federal Syntech bullets are available in 100-count packs. 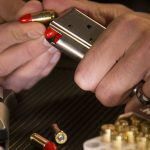 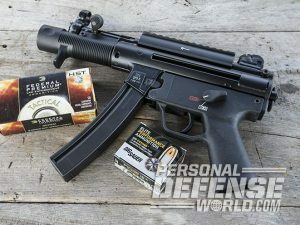 The suggested retail price for the 9mm option is $16.95, while the .40 S&W rounds are priced at $18.95 , and the .45 ACP box will retail for $21.95.